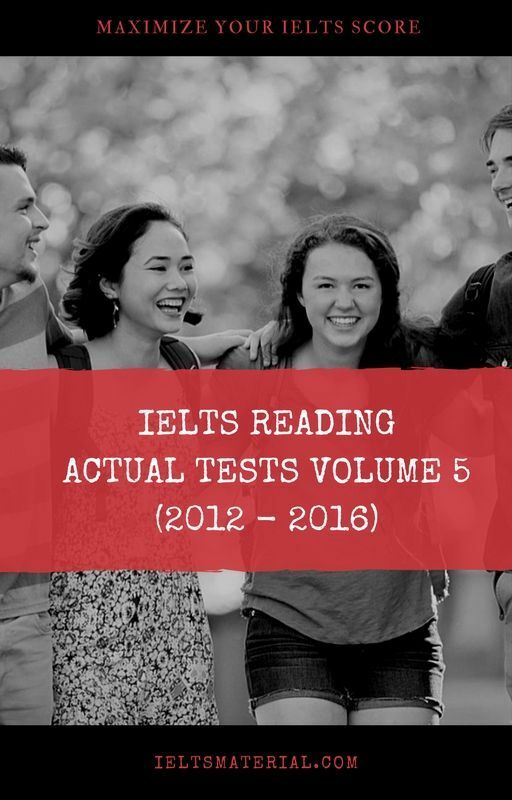 IELTS Reading Actual Test Vol 5 is one of the “must-have IELTS reading books” for all IELTS candidates in 2017. 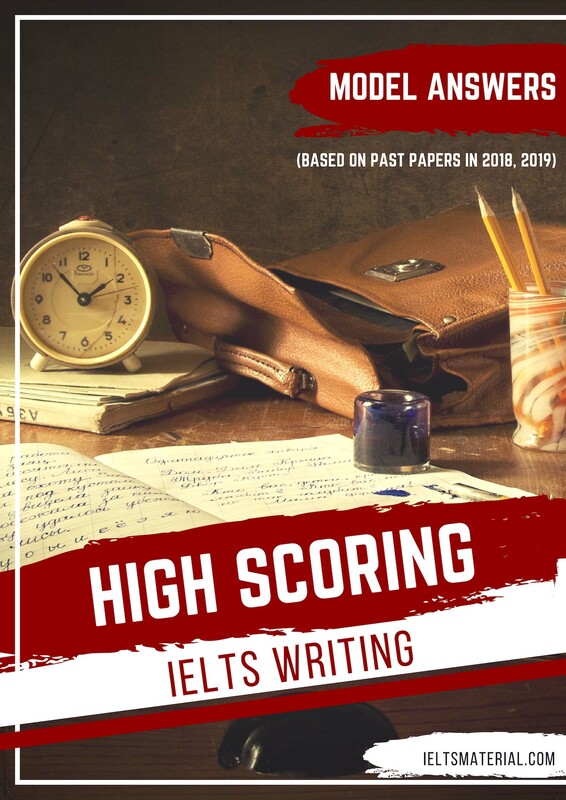 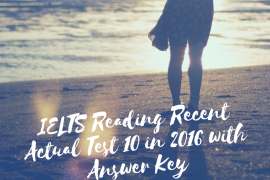 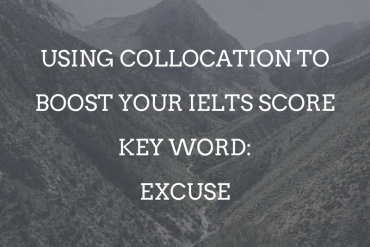 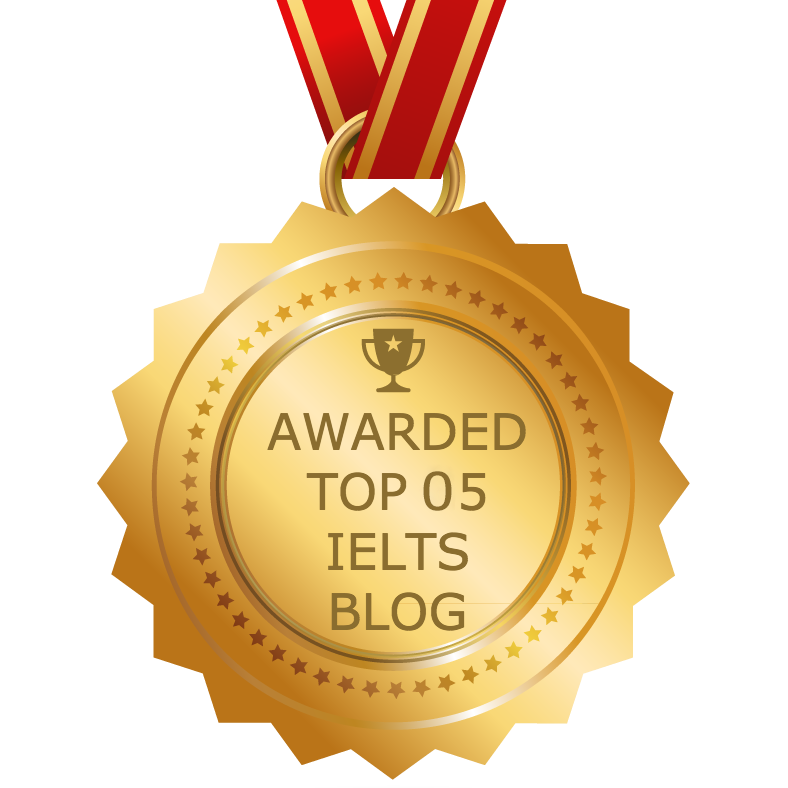 It contains 6 authentic IELTS reading tests from IDP and British Council from 2012 – 2016. 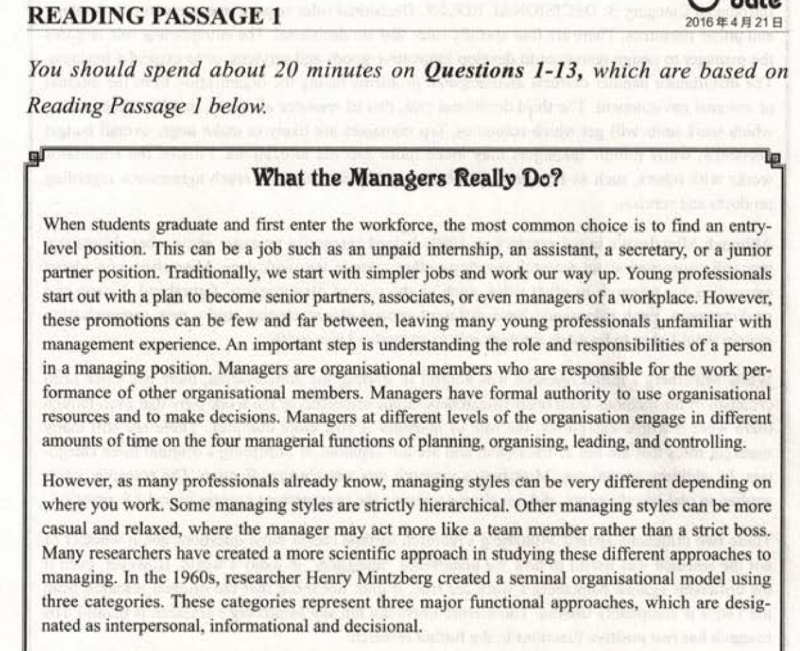 What the managers really do? 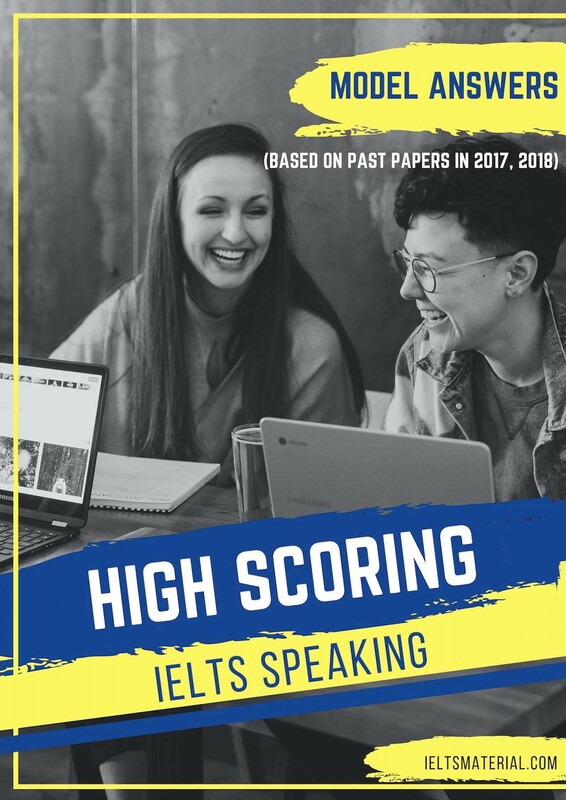 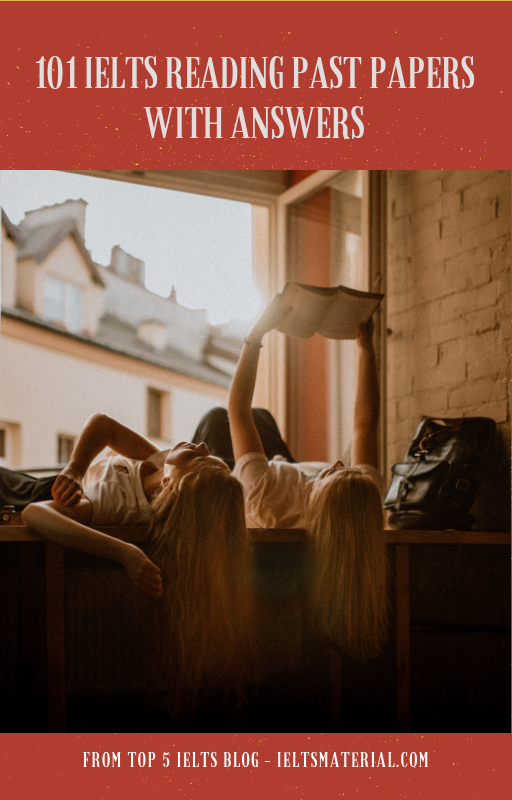 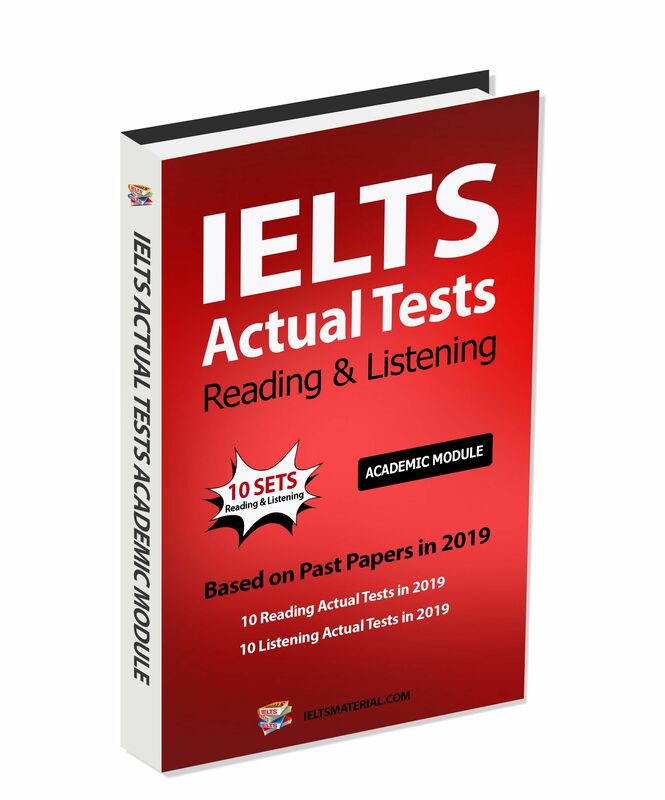 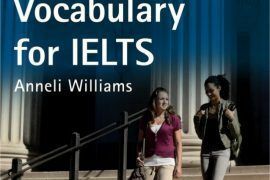 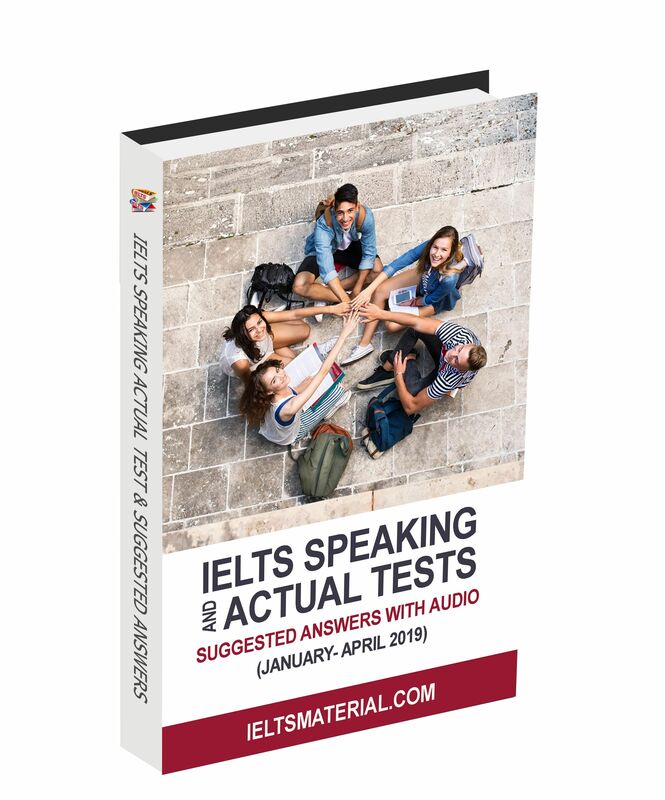 I hope you found IELTS Reading Recent Actual Tests useful.You can also download IELTS Reading Actual Test Volume 1, IELTS Reading Recent Actual Tests Volume 2, Volume 3, Volume 4 to practice at home before sitting the IELTS test. 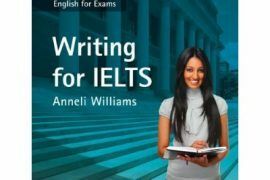 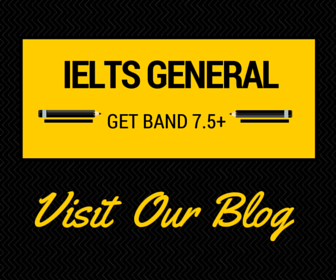 hi could you please share ielts general reading practice exams. 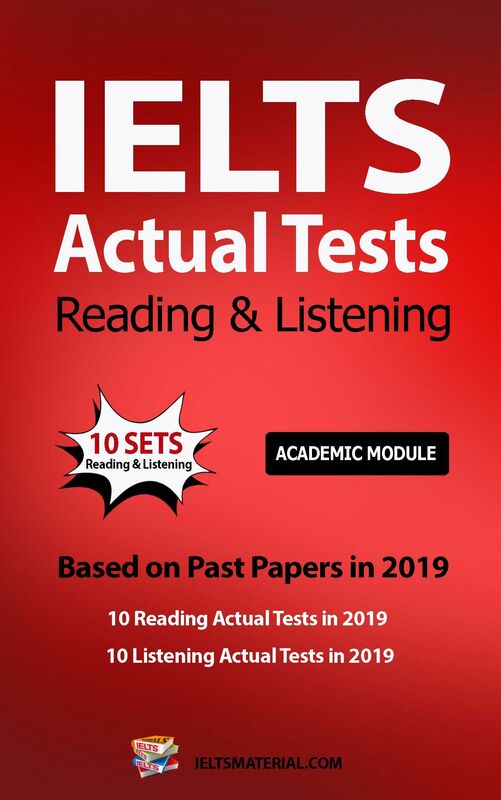 Is this Reading Actual test for Academic or General ? 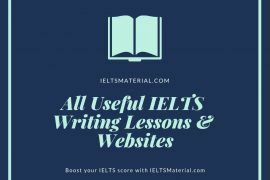 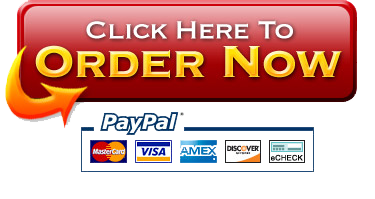 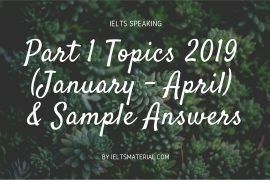 Please help me with the IELTS General reading material.